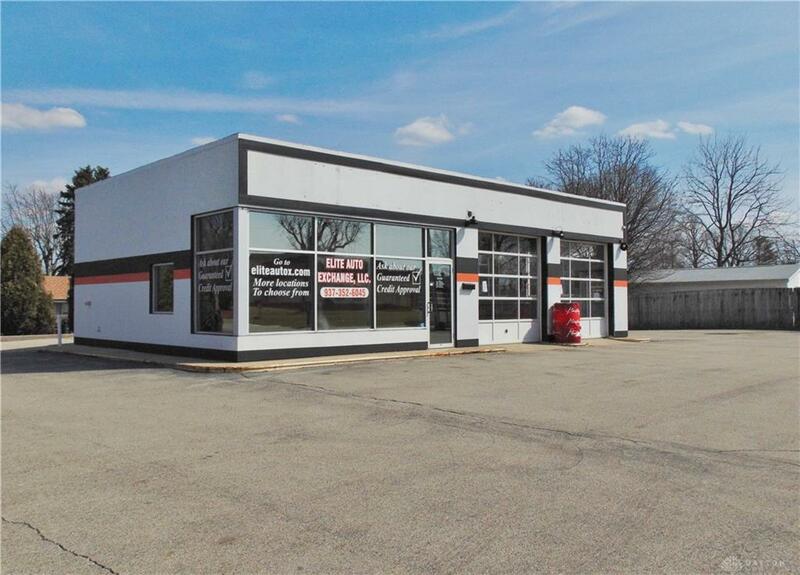 Great location, Great visibility, Several businesses nearby: Grocery, Eating Establishments, Car Wash, Retail establishment, Golf Course. 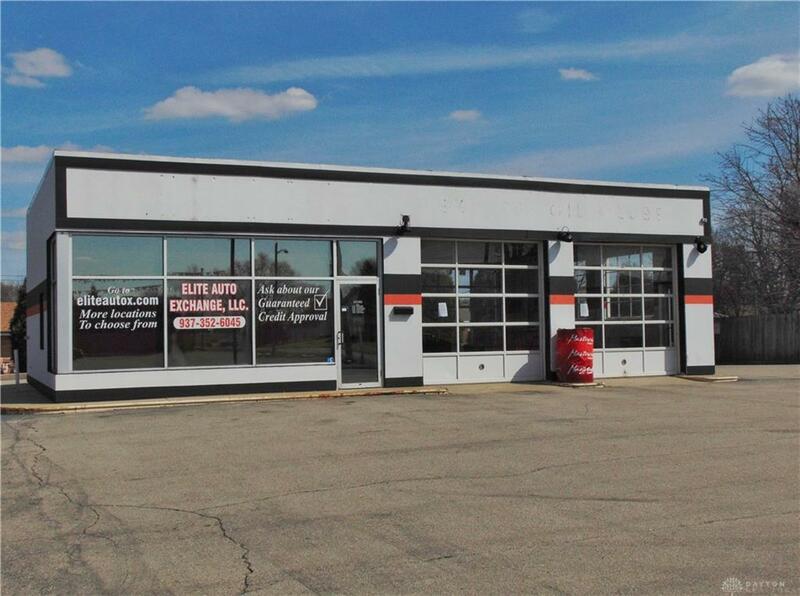 Facility is in excellent condition, formerly auto service station and car sales, Approximately 2030 sf pcr. Lot is 14898 sf. with numerous parking spaces. Reception area; high efficiency natural gas furnace, newer water heater, Two service bays with pit access with infrared heating, Wiring available for air compressor, Roof 2014, Updated 200 amp electric service panel. Seller is willing to lease for $2500 per month. Owner financing is available, terms to be negotiated.